Hey, Christian Leader, Coach or Expert! 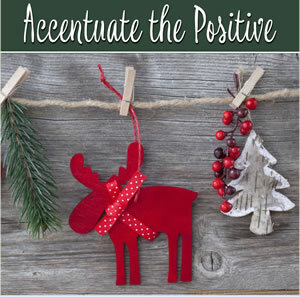 Want to Run a 30-Day Challenge for the Holidays? Hi, busy blogger friend. 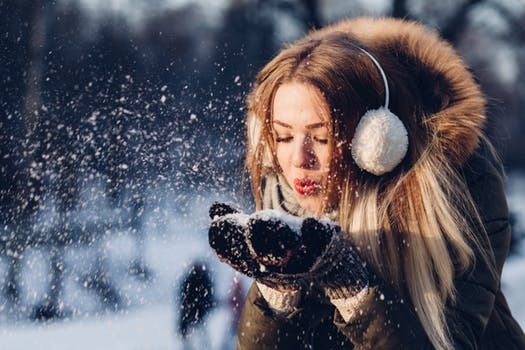 :) Are you thinking it'd be fun, and the perfect long-term relationship builder, to run a 30-Day Challenge this holiday season? 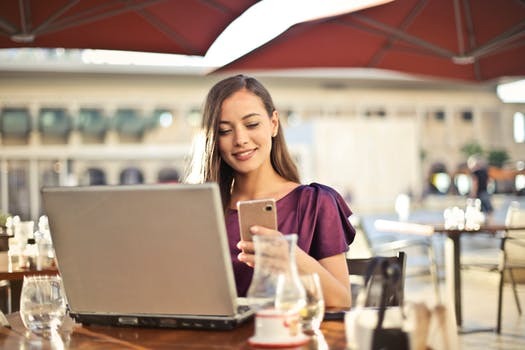 A 30-Day Challenge With Guided Gratitude Journaling Exercises is the perfect way to connect with your readers, fans and followers while establishing a positive presence for your business. Why Run a 30-Day Challenge During the Holiday Season? 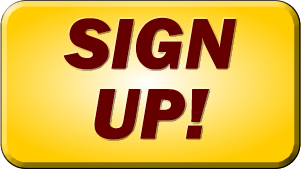 You'll drive traffic to your website and get more signups if you set it all up from the get-go! What is the 30 Days Blessed This Christmas Challenge? 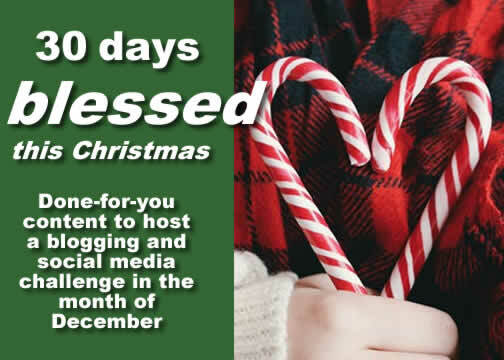 This page features ALL the PLR Articles and Journaling Exercises listed in our "30 Days Blessed This Christmas" Challenge. A set of beautifully and thoughtfully written meditations for Days 1 through 30 of this month-long event to present to your readers. Total Word Count is 17,165. That's not a typo! 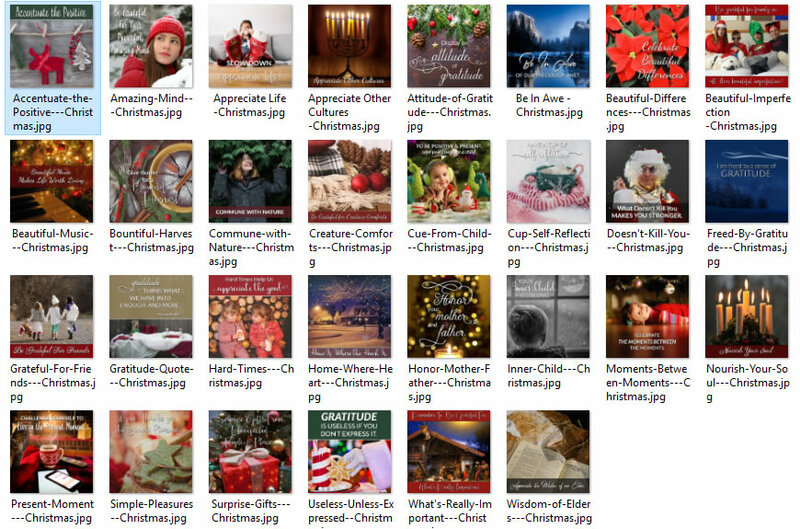 What Can You Do With Your New, "30 Days Blessed This Christmas" PLR Content Series? 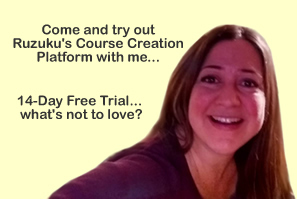 Offer it as an autoresponder course - paid or free, it's up to you! ...Whatever else you can think of! What's Included in the "30 Days Blessed This Christmas" Challenge PLR for days 1-30? Days 13 through 18: 3,687 words total. Days 19 through 24: 3,219 words total. Days 25 through 30: 3,092 words total. how similar is this content to the "Attitude of Gratitude 30-Day Challenge" that we released in fall 2017? This is ALMOST the same exact content... 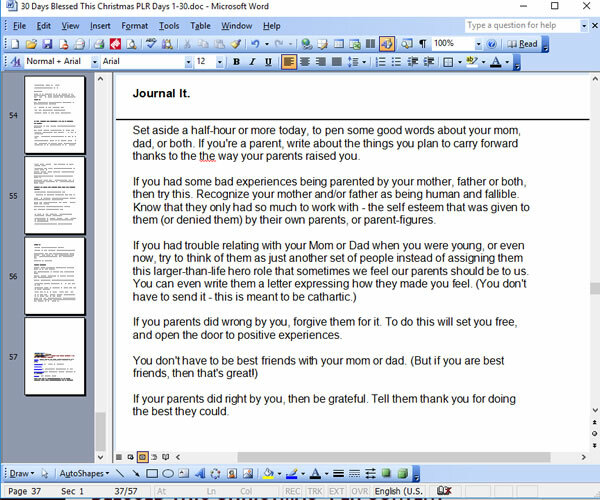 BUT what I did was edit out all of the "Attitude of Gratitude" references and change the wording a bit here and there to work for the Christmas season. Should I buy this if I already purchased the Attitude of Gratitude PLR packs, but never ran the event in November after all? No. You should NOT purchase this PLR if you already bought the 30-Day Attitude of Gratitude challenge. In that case, I will make this file accessible from your user account. 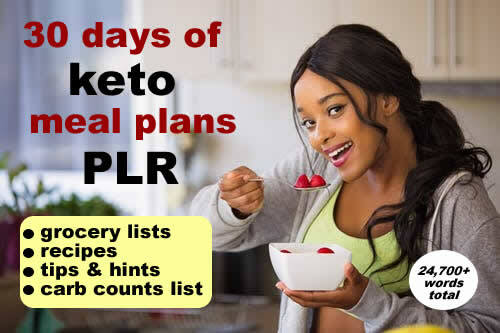 My gift to you... the entire 30-day challenge fully edited, just because I'm delighted to have you as my PLR customer! What if I don't celebrate Christmas and am not a "Christian Blogger?" What then? I have a generic version of this called 30 Days to a More Optimistic You Positivity Challenge. It works for any season and no holiday mentions exist in the content. HOW MUCH ARE THE ARTICLES AND EXERCISES? Reg. 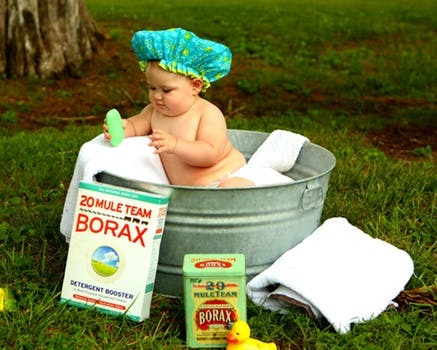 60.00 when you purchase each pack 5-day pack separately at $10 each. NO coupon needed! Just select the top option at checkout. When you click BUY NOW you'll see several options in our checkout area. The top choice is the easiest - you can purchase all 30 days of content at once. HOW MUCH ARE THE IMAGES? You get the first 5 free. The remaining images are priced at $17. They are listed separately in the checkout area. If you'd like the images as well, just check the box where it says images before processing your payment. for 17,165 words of articles and journaling exercises. Images sold separately at $17 - see add-on in checkout area. Once your order processes, you will be asked to create a login to the Wordfeeder member site. Do this, then check your email for a confirmation, plus another email containing your delivery of the files. If you have any questions or trouble with your download, email me and I'll get back to you as quickly as possible. PS: Don't forget! 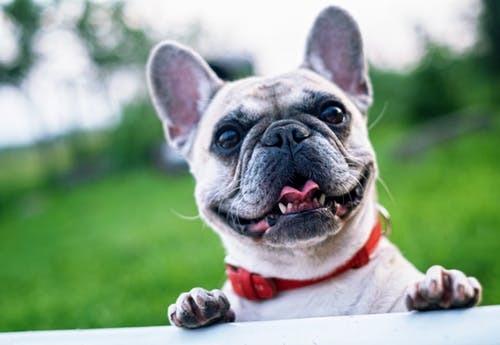 In addition to these high quality articles, you also get a TON of free content once you log into the Wordfeeder member area. Check the top menu and look under FREE PLR to see what's offered. THANKS for supporting my freelance business. 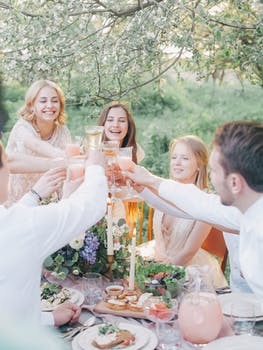 CHEERS to you in yours! 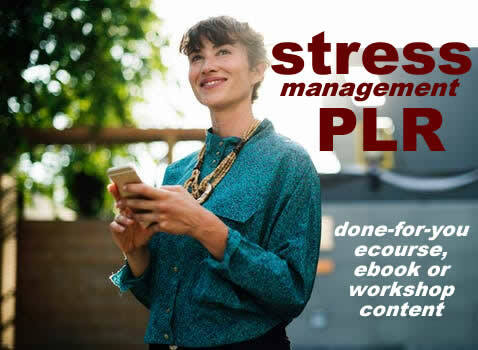 Highest quality stress management PLR pack contains 7K+ words. Perfect for a group workshop, ebook download or social media challenge. Instantly sign up as an affiliate of Wordfeeder right in your member account. Select PayPal as your preferred payout email. 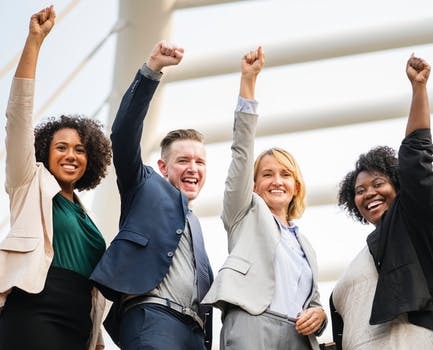 You earn a 50% commission each time a customer who signed up via your affiliate link orders something new, for the lifetime of the cookies. NEW content being released later this week! 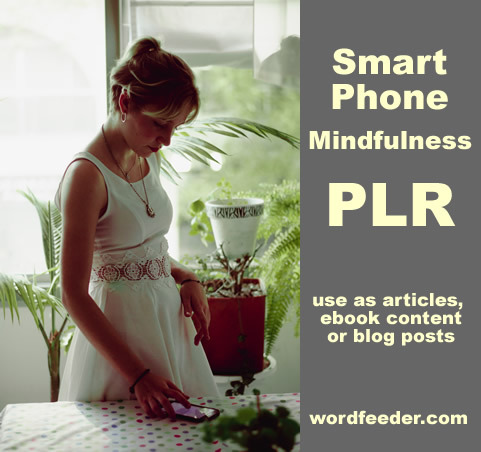 Be one of the first to hear when Smart Phone Mindfulness PLR is ready for publishing. 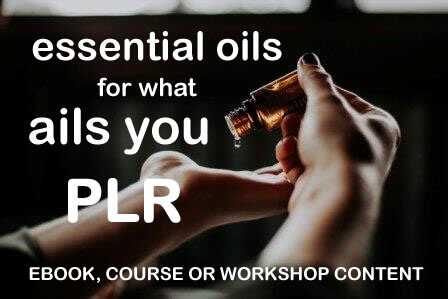 As with all of our new PLR I plan to offer you a great deal, so stay tuned. Order now and enjoy special introductory pricing for a limited time only! NEW Wordfeeder RELATIONSHIPS PLR Release! 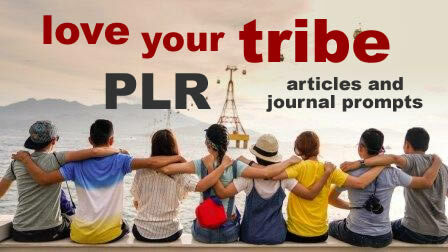 "Love Your Tribe" PLR Articles and Journal Exercises with INTRO Pricing! 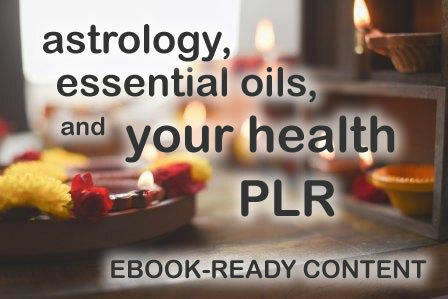 Essential Oils, Astrology and Your Health PLR - Ebook-Ready, Workshop-Ready. Now with Intro Pricing! 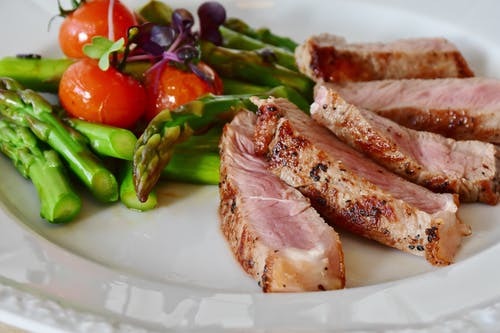 Enjoy $10 off with coupon code KETOCRAZY - limited time only!